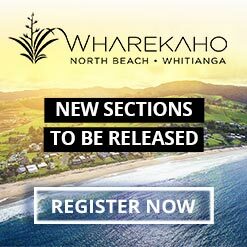 Some of the best accommodation options on the Coromandel are the privately managed holiday homes, self contained and self catering units, baches and lodges for rent in Whitianga and throughout Mercury Bay. 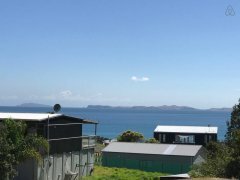 The Arches Retreat at Kuaotunu beach on the Coromandel Peninsula offers views of the ocean or countryside from private, well appointed self-contained apartment accommodation. 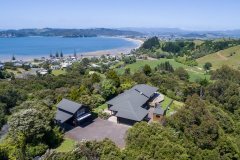 Come and enjoy the hospitality and the spectacular sea views of the Mercury Bay from this very special private, quiet Treetops Cottage location.